Time for our once a year sale on Gift Certificates. This holiday weekend gift certificates will be 10 - 25% off. See below for sales on specific days. There are two ways to give the gift of massage. 1. Digital Gift Certificate - Purchase online and have the certificate emailed directly to the recipient. Perfect for those who live out of town or would like same day delivery of the gift. If you prefer, you can select to not have the gift certificate emailed to the recipient. It will be emailed to you instead and you can print it out. Click Here to be taken to the online store. 2. Paper Gift Certificate - If you would prefer a more traditional gift certificate, you can call the office. 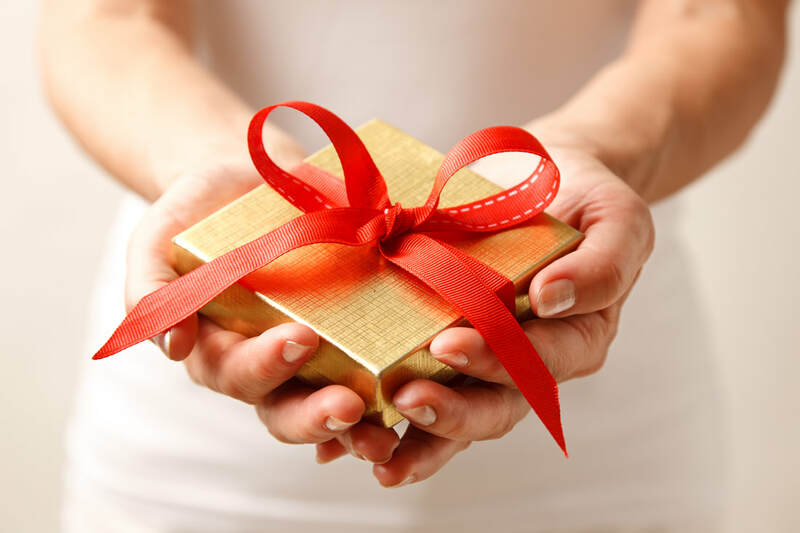 We will take your credit card over the phone and mail out a gift certificate (to you or the recipient). Please allow 5 days for mailing. Due to the overwhelming popularity of this sale last year, we will be limiting the number of certificates sold at this discount. When the maximum number is reached, pricing will automatically go to Saturday's pricing. Certain terms and conditions apply. See below. Gift certificates will be 20% off Saturday and Sunday. We will also be limiting the number of gift certificates sold at this discount. When the maximum number is reached, pricing will automatically go to Monday's pricing. Certain terms and conditions apply. See below. Gift certificates will be 10% off Monday. No limit on amount sold. Certain terms and conditions apply. See below. Terms and Conditions- Valid on certificates of one hour or more. All purchases are final. After one year, paid value applies.